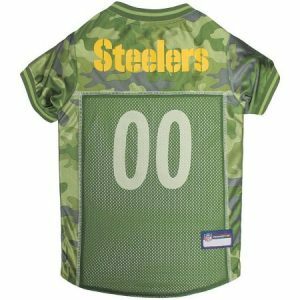 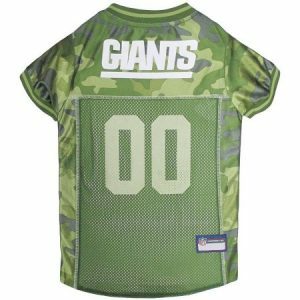 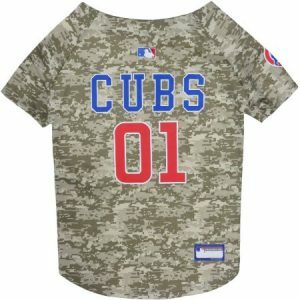 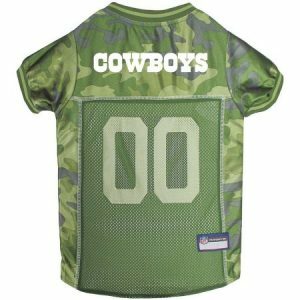 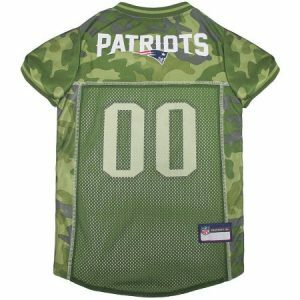 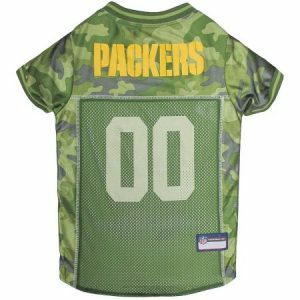 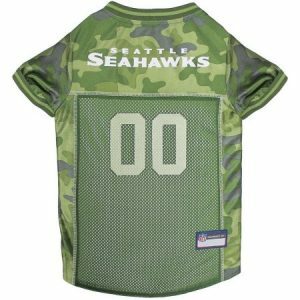 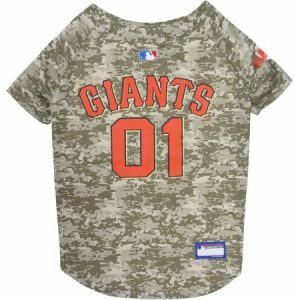 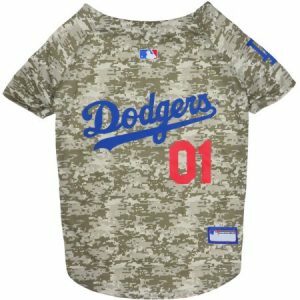 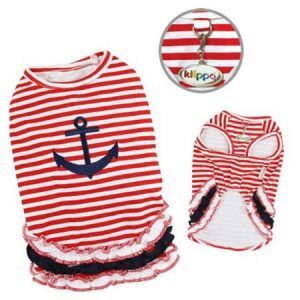 Pets First NFL Green Bay Packers Camouflage Jersey For Dogs. 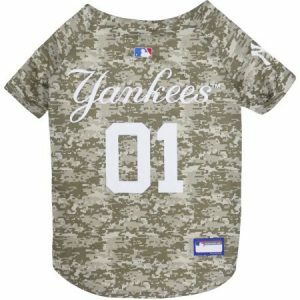 – 5 Sizes Available. 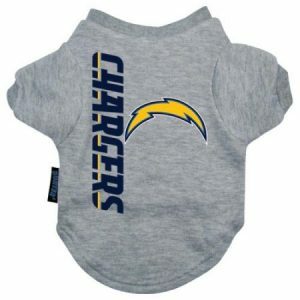 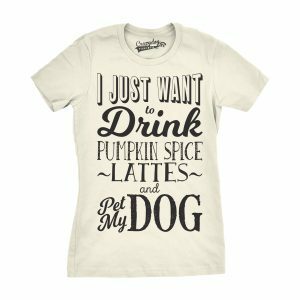 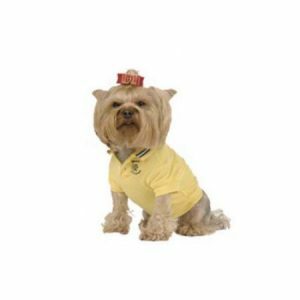 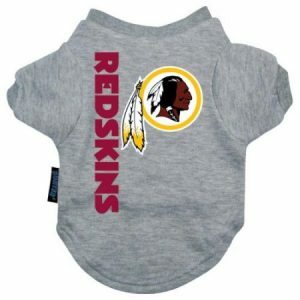 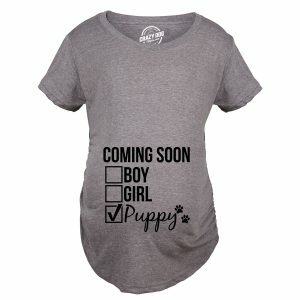 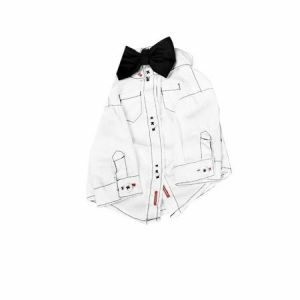 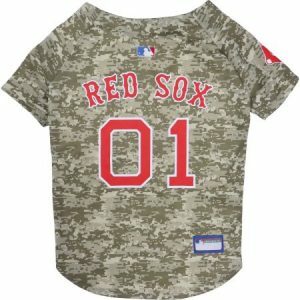 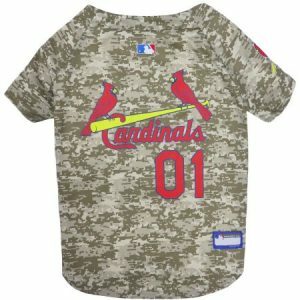 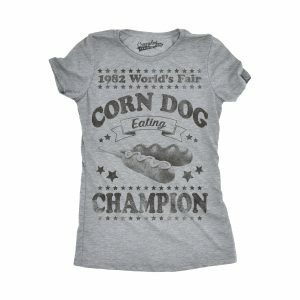 – Pet Shirt For Hunting, Hosting a Party, or Showing off your Sports Team!